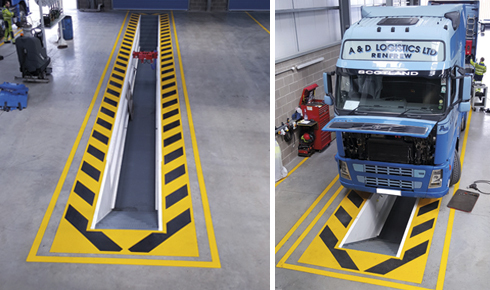 The Majorlift equipment range includes a selection of pit jacks, such as the 20-tonne-capacity air-operated twin ram MPJ20 – and the hand-operated version HPJ20, which offers a competitively priced alternative and is extremely useful for applications where there is no air supply available. 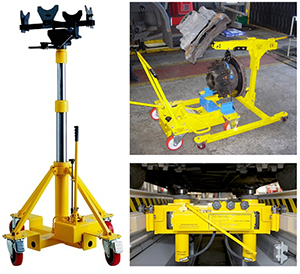 A variety of vertical transmission jacks are also available, including the 2-tonne-capacity VTJ2000, specially designed to assist with the removal of gearboxes and transmission parts safely by a single technician. The two-way tilt-and-turn adjustable adaptor allows precise positioning of the load. Meanwhile, the FTJ500 hub jack and new MCC150 Mini Caliper Crane make removing hubs and calipers safer and easier, significantly reducing the chances of workplace injuries and strains, and damage to hub seals and components. GEMCO - Covering All Your Garage Equipment Needs! GEMCO is the UK market leader for supply, delivery, installation, training, calibration and maintenance of garage equipment. 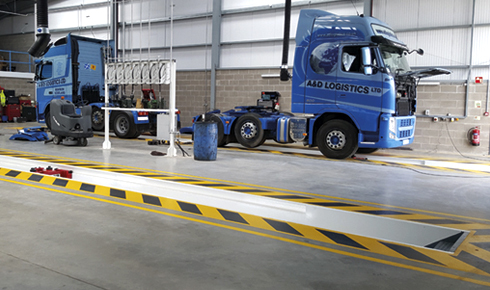 As part of the Stenhøj group of companies, GEMCO is committed to providing top quality garage equipment products and services to car and commercial vehicle workshops and dealerships throughout the UK. 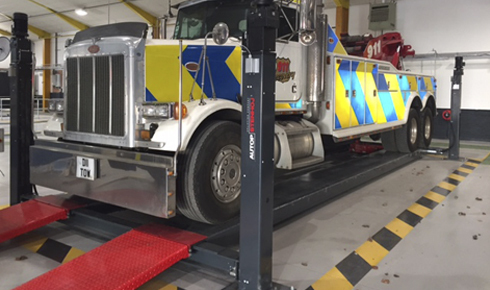 GEMCO’s extensive commercial product portfolio includes; Wheel and Tyre Care, Two Post Lifts, Four Post Lifts, Mobile Column Lifts, Workshop Furniture and Brake Testers. With top quality brands including; Somers, Bradbury, Dura, Sherpa, Dunlop, and the newly merged AutopStenhøj. Vehicle exhaust fumes are still a hazardous problem even with modern engines. 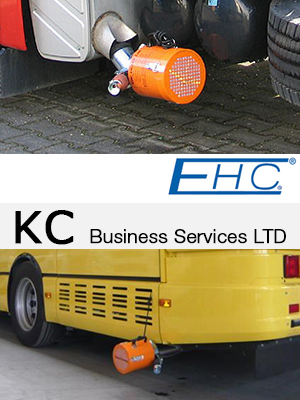 Even vehicles fitted with exhaust filters as standard emit the damaging ultrafine particles. These particles travel further into the respiratory tract taking with them the carcinogenic substances associated with health problems. EHC filters can trap and contain many of these particles. Catalyser and wall flow filters are also available. Catalysers available for LPG engines. 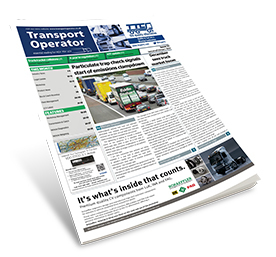 If our Truck & Bus Direct newsletters are no longer relevant, or you would prefer not to receive them in the future, please click on the unsubscribe link where this text is in the version of this email in your inbox.